As Women’s History Month 2019 comes to an end we rightfully celebrate the advancement in women and we continue to fight for legislation that supports women’s rights from health care to closing the wage gap and everything in between. I am the intersection of Black History Month and Women’s History Month - both deeply important especially as a black woman in business. While we celebrate a wave of women in new leadership roles in politics, finance, science and more I would be remiss if I did not share my concerns and frustrations. March 2019 would see 2 women owned fashion and beauty brands reach unicorn status topping billion dollar company valuation at the intersection between in the women and finance - a world foreign to me, but I’ve got my passport! As a start-up owner, I am over the moon excited for these women, their hard work and innovation. 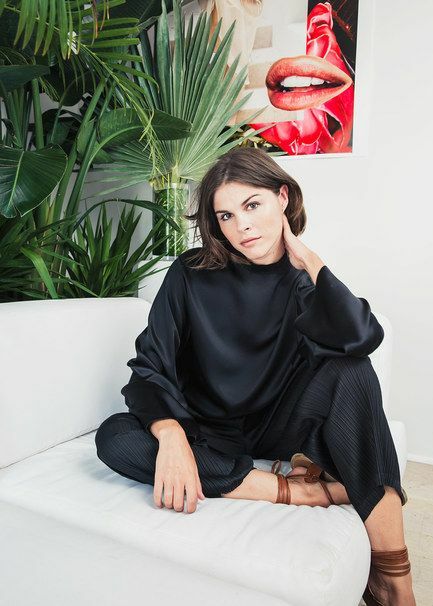 Emily Weiss former reality star and Vogue writer and founder of Into the Gloss and the ever so cool Glossier has received over $185 million investment. 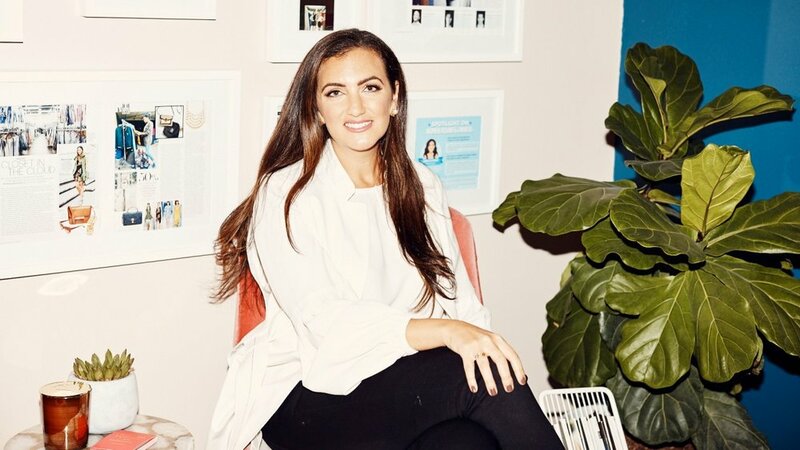 While Rent the Runway co founder Jennifer Fleiss raised $125 million bringing the brand’s total funding to $541.2 million, according to Crunchbase.com. These valuations make Glossier and Rent the Runway part of an elite group of “unicorn” companies — privately held companies valued at $1 billion or more. Glossier founder and CEO Emily Weiss and Rent the Runway cofounder and CEO Jennifer Hyman and cofounder Jennifer Fleiss are part of an even smaller subset of female founders running billion-dollar businesses. As of May 2018 just 14 of the 134 U.S. venture capital-backed "unicorn" companies were owned by a female founder. Quite impressive and a fabulous way to end Women’s History Month 2019! LAUREN NAPIER BEAUTY is currently 100% female owned and operated but it doesn’t mean that I am not open to investment. Nowhere is the diversity issue more evident than in venture capital, which is dominated by white men who rarely fund startups founded by women and minorities. African American men receive 2% of the VC funding other startups get, while black women receive a degrading -1%. Yup, -1%. Ironically, according to Forbes.com, black women are the fastest-growing group of entrepreneurs in the U.S. They own 1.5 million businesses between them, up 322% since 1997. Their companies generate $44 billion a year. Enter Arlan Hamilton, founder and Managing Partner of Backstage Capital, a fund that is dedicated to minimizing funding disparities in tech by investing in high-potential founders who are of color, women, and/or LGBT. Started from scratch in 2015, Backstage has now invested nearly $5m into over 80 startup companies led by underestimated founders. Investment firms lend white men $1.3 million on average, even if their startups fail, compared to $36,000 for black women. 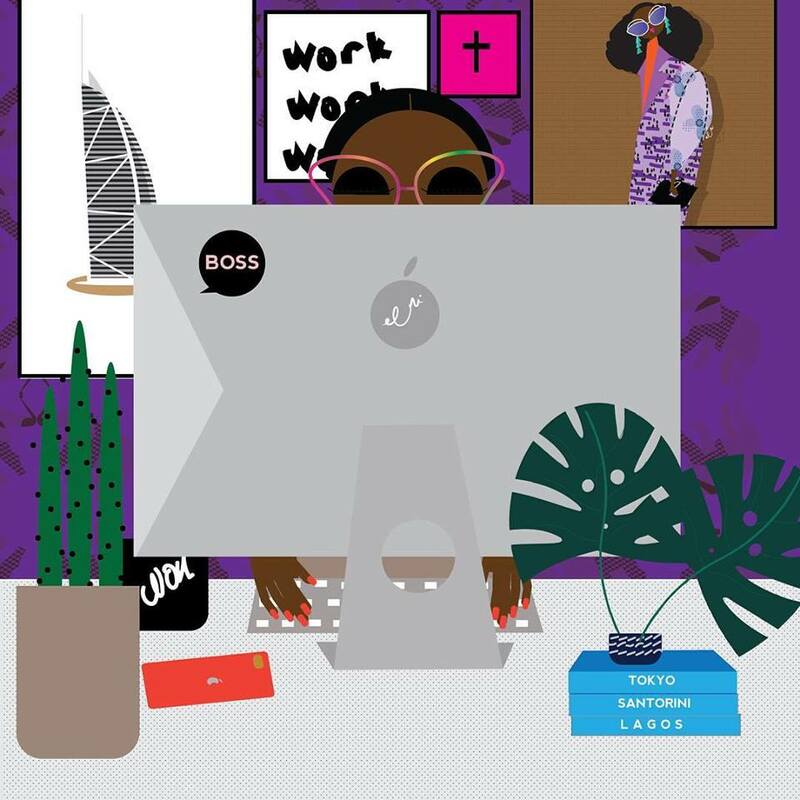 In the past five years, black women received a negligible 0.002% of venture capital funding, while the number of black women starting businesses has more than tripled. Sadly, there are only 11 startups founded by black women that have raised more than $1 million in VC funding. Just 11. So, what’s next and how will we champion woman of color owned brands? Shop OUR brands. Support our events. Like, comment, follow and share on social media. The power is in the spend. When you shop small, black woman owned brands, the brand’s success cannot be ignored. This is a multilayered conversation and I am open to talking more about it! We will break prevail! Stay informed and stay tuned. It’s always been important to me to champion women and women owned brands. To know our points of difference, our trials, tribulations, triumphs and successes is to understand and appreciate what it takes to run a successful business. The 5Q series is Q&A with women who’ve started their own brands. I hope these passionate women inspire you as much as they inspire me. STONER SKINCARE: CAN WE CALL IT THAT?